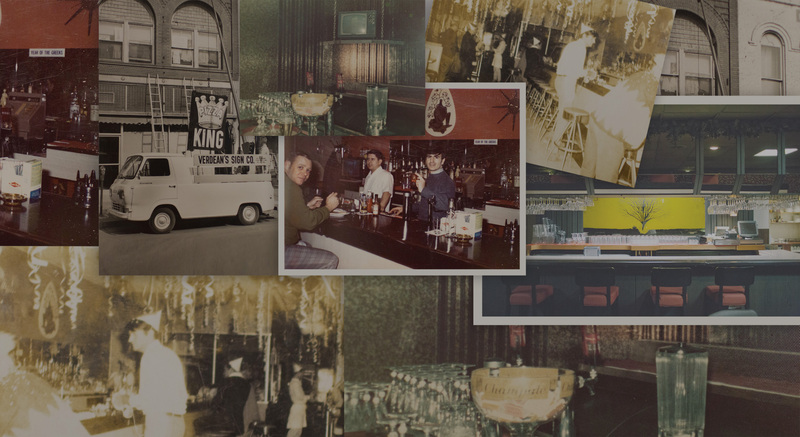 Pizza King’s evolution began in 1965 when Dan and Pete Poulos started the 212 Club, where the Midlands Mall is now located in Council Bluffs, Iowa. When the developers cleared the land for the Midlands Mall, the 212 Club closed and the Poulos brothers set their sights on a new location. They purchased St. Patrick’s school at 1101 N. Broadway and converted it into a full service restaurant called Pizza King. Throughout the years, Pizza King’s menu has grown into a local favorite for outstanding pizza, prime rib, steaks and seafood and has won many accolades for their food and service. The Poulos’ pride themselves on the importance of excellent food, outstanding service and a family friendly environment. Family is important to the Poulos’. There are seven family members employed at Pizza King, including the founders who still come to work on a daily basis. Pizza King can seat over 350 patrons, including a beautiful, full-service lounge. 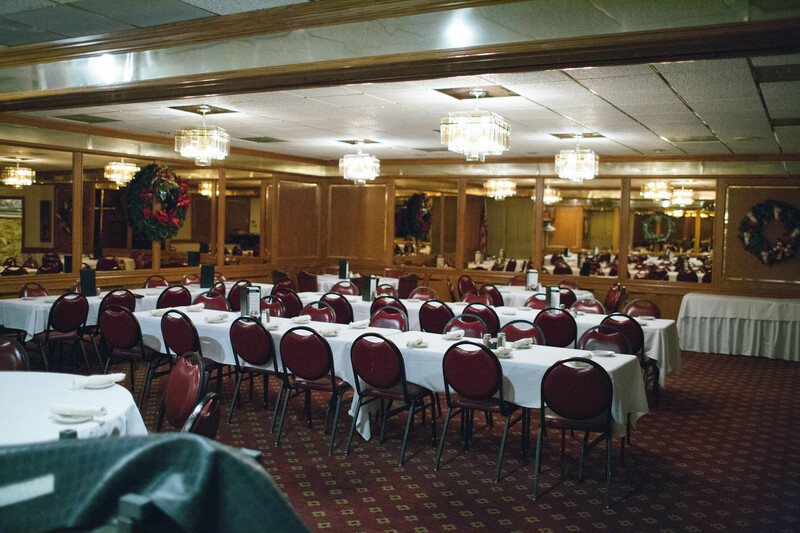 The restaurant has 3 banquet rooms and is a popular venue for special occasions. We make our thin crust pizza dough and sauce from scratch, topped with fresh ingredients and then cooked in our brick oven. Our steaks are cooked to perfection. Try our prime rib, available Friday, Saturday & Sunday. We serve 2 lbs of Alaskan King Crab legs per order and cracked for easy eating and Wild Sockeye Salmon. We offer 3 banquet facilities for all occasions. Our rooms can serve a party of 25 people to over 100. We can accommodate a variety of event packages. Call (712) 323-9228 to make a reservation.